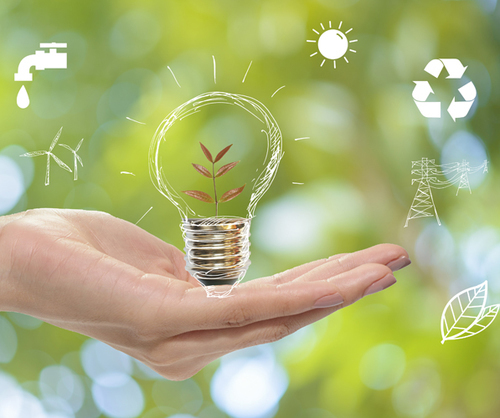 We work diligently with your company to help you save money by reducing your energy consumption. One way we do this is by using ENERGY STAR-compliant equipment in your Bistro To Go! and vending areas. The result for you is lower power bills. It's great to have the convenience of the latest technology in your vending machines; it's even better to know that they are saving you money and helping the environment, all at the same time! Want to know more about how the Right Choice for Earth™ initiative can save you money? today.